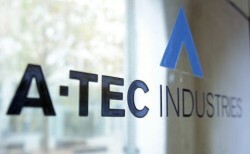 After the collapse of the takeover of A-Tec, the subsidiary has to be sold separately. The Chinese Wolong group plans to acquire the Austrian automotive company. 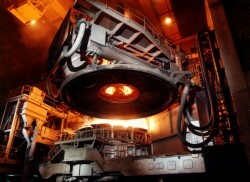 The Austrian producer of refractory materials takes over Premier Periclase Ltd. for a price of € 21m. 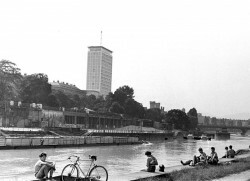 The Austrian insurance group intends to grow on the Polish market. An acquisition would double its premium income in the country. Negotiations about the sale of the bankrupt Tyrolean ski producer are about to be concluded. Three investors from Europe and overseas are still interested in an acquisition. The Supervisory Board of the insolvent technology group wants to take up negotiations with Penta Investments again after a Pakistani investor pulled out of the deal. 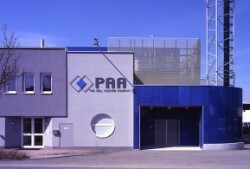 The Austrian pharmaceutical group acquires the former subsidiary again for € 5.2m. Austrian technology Group Andritz has signed a contract to acquire NSC Group’s nonwoven division encompassing its affiliates Asselin-Thibeau (Elbeuf, France) and NSC Wuxi (Wuxi, China). The Czech-Slovak investment consortium Penta, which made a bid in the A-Tec sale, sues against the award for the competitor Contor Industries. The Austrian investment company has increased its stake to become the second largest shareholder in the ailing German do-it-yourself store chain. The Austrian bank enters into agreement with four regional investment funds to acquire a further 24.12% in its Romanian subsidiary. The Eastern European subsidiary will be sold for a price ranging from € 585m to € 645m depending on business performance in 2011. 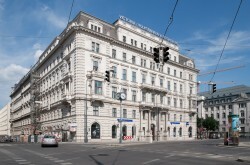 The Austrian insurance group expects increased efficiency resulting from the planned merger between InterRisk and PZM. Four international investors are interested in taking over the insolvent Austrian ski manufacturer. A purchase price of € 4m is expected. 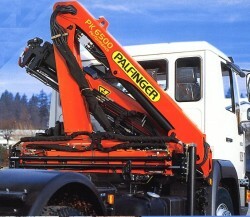 The Austrian crane producer completed the takeover of its Russian competitor. The deal is regarded as an important step in the company’s growth strategy in the CIS area. Sberbank wants to pay less for the purchase of Volksbank International after European bank shares have dropped more than 20%. Executives are going to meet on 28 August to negotiate the deal. 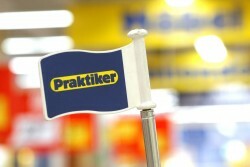 The Austrian provider of prepaid payment methods expands its international market leadership. 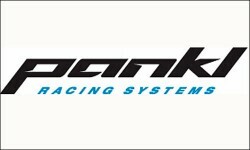 The company now operates in 28 countries. The Pasching-based cell culture company will combine with the global provider of medical technologies and services. The deal is expected to close in the third quarter. The Austrian bank continues looking for opportunities to expand into Poland after it has ruled out an acquisition of Bank Millenium. The Chinese state-owned company takes over a textile machine factory in Linz from Swiss Oerlikon. 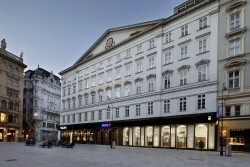 All of the Austrian bank’s 20% stake will be taken over by majority owner Grawe insurance. 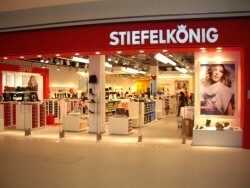 The Austrian shoe retail chain is taken over by its strongest competitor. The deal is subject to approval by the competition Authority. The online gaming providers agreed to merge their French businesses. The companies have already been working together since 2008. The Styrian company listed at the Frankfurt Stock Exchange raised its stake in the bio gas specialist to 81%. Acquisition of the remaining shares is about to be completed. 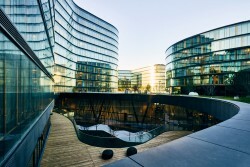 The Czech-Slovak investment group has affirmed its interest in a takeover of the Austrian conglomerate and extended the validity of its offer. 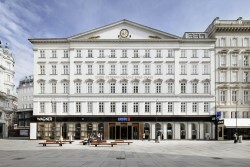 Erste Bank took over 56% in Austria’s largest factoring bank from the Polish subsidiary of Commerzbank and will acquire another 10% from Coface. The Austrian component supplier takes over 100% of the American crankshaft producer which was also founded by Gerold Pankl. Greece’s debt crisis offers opportunities for Austrian companies. They are especially interested in acquisitions of Greek subsidiaries in the Balkans. The Austrian electricity company disposed of Poweo’s renewable energy business as a step towards restructuring of its portfolio in France. 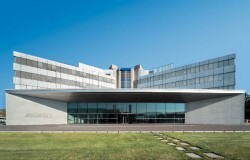 The € 32m acquisition financing is the first private hospital financing in CEE of that size which has been closed by Erste Group and also a first in Poland for the bank. 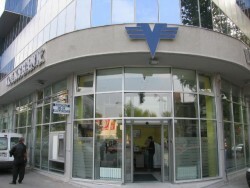 After several months of negotiations the two banks have agreed on the main conditions of the sale of Volksbank International. The deal will be closed by the end of this year. The Austrian manufacturer of lasers is acquired by Californian Newport, a global supplier of advanced products and solutions in several technology fields.